Construction industry, Industries, Communities Delivery of ground water and Dewatering. 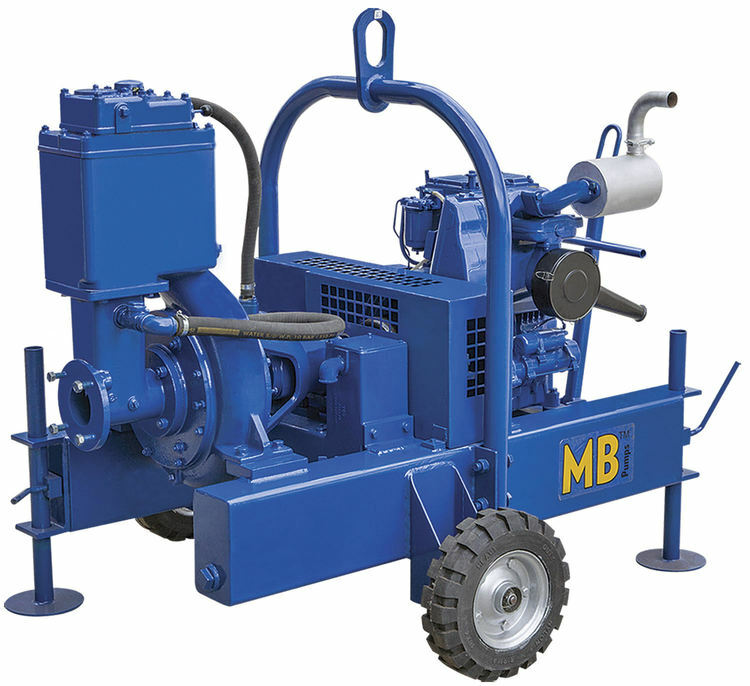 Water and air pump, driven by Diesel engine, air seperation chamber will automatically separate air from suction line and discharge only water. Bronze, Vacuum producer pump with alluminium oil lubrication tank. HA 394 Kirloskar engine, air cooled, self started. Packing carrier system with gland rope for easy maintenance on site. Spring loaded no adjustment required with S.S. wear ring.